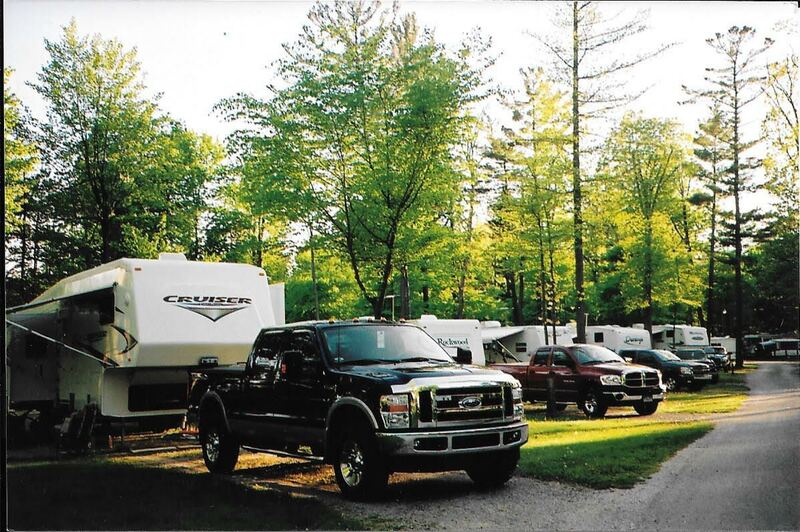 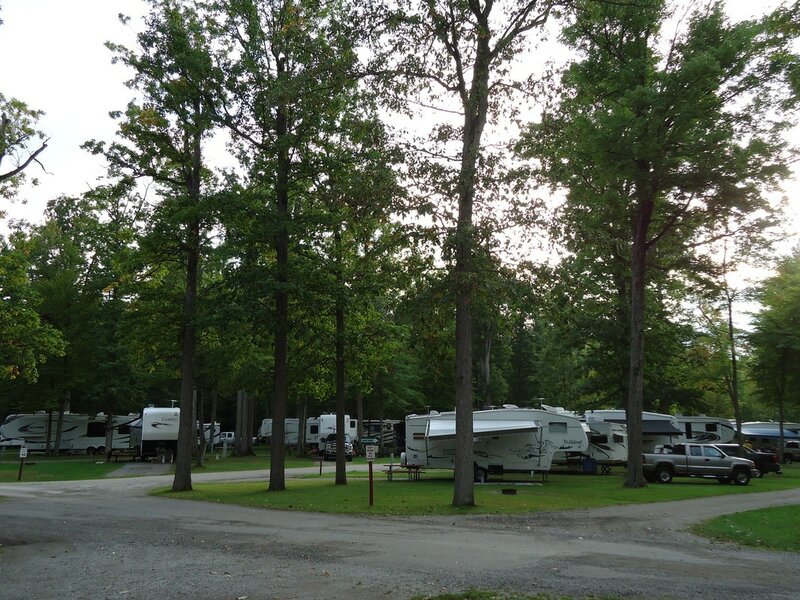 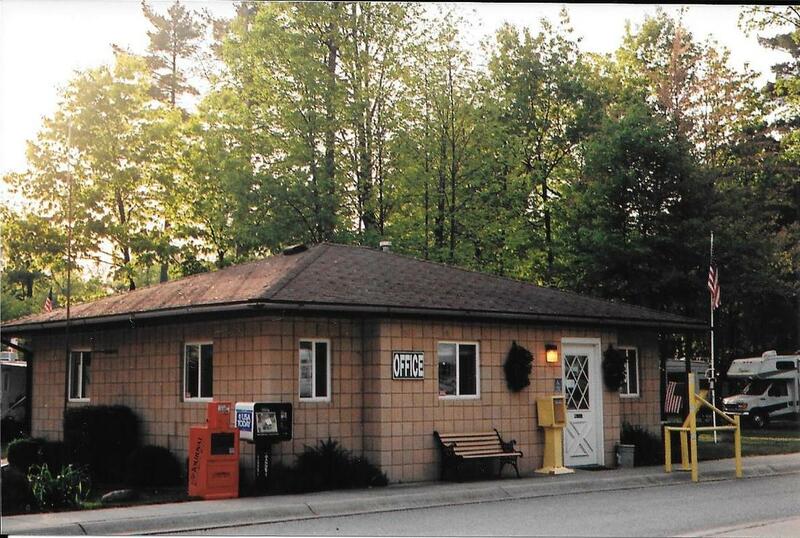 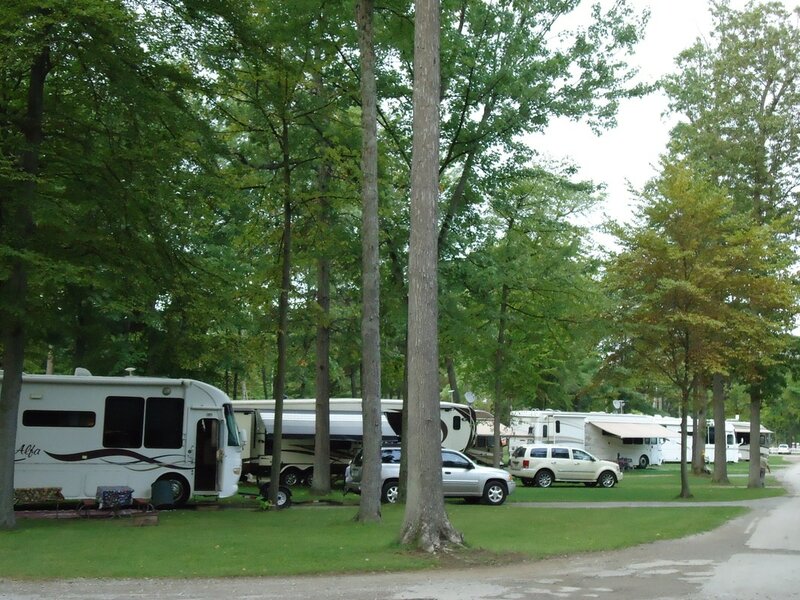 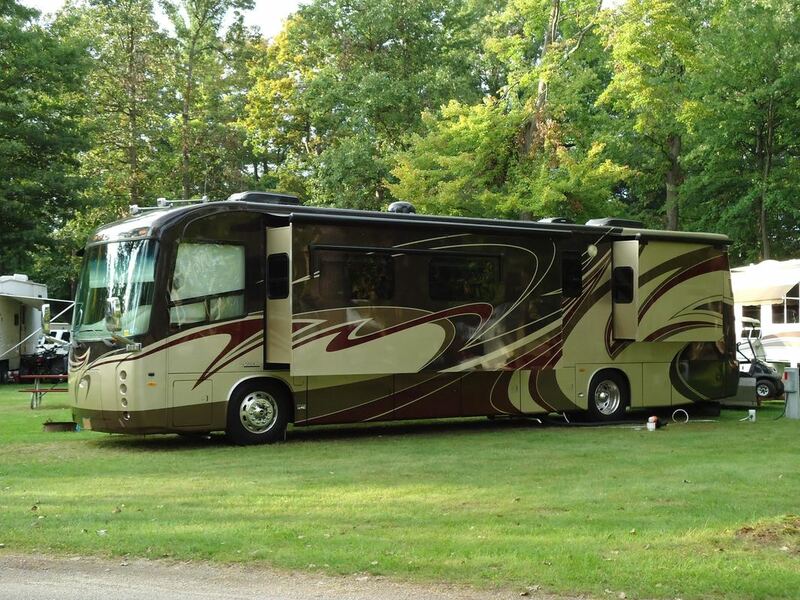 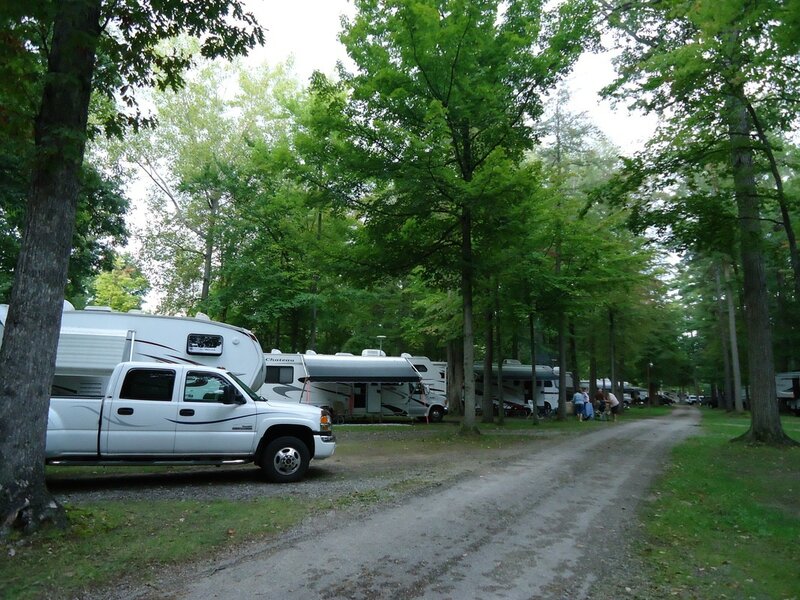 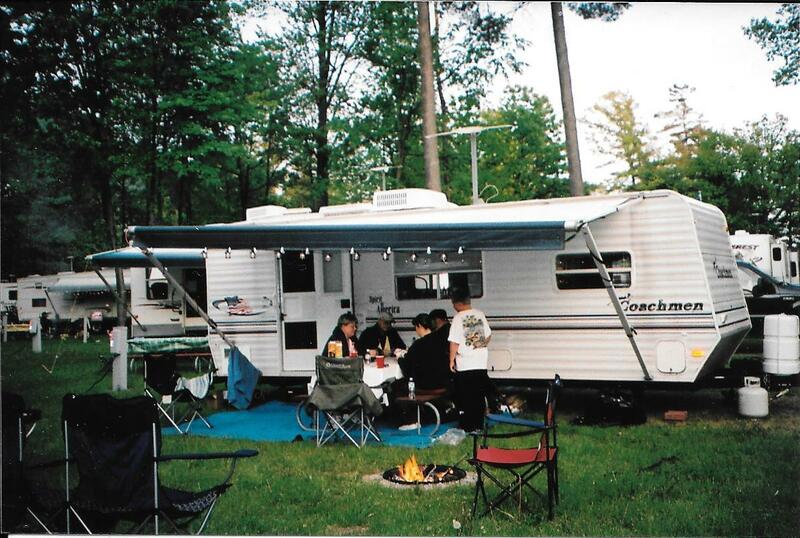 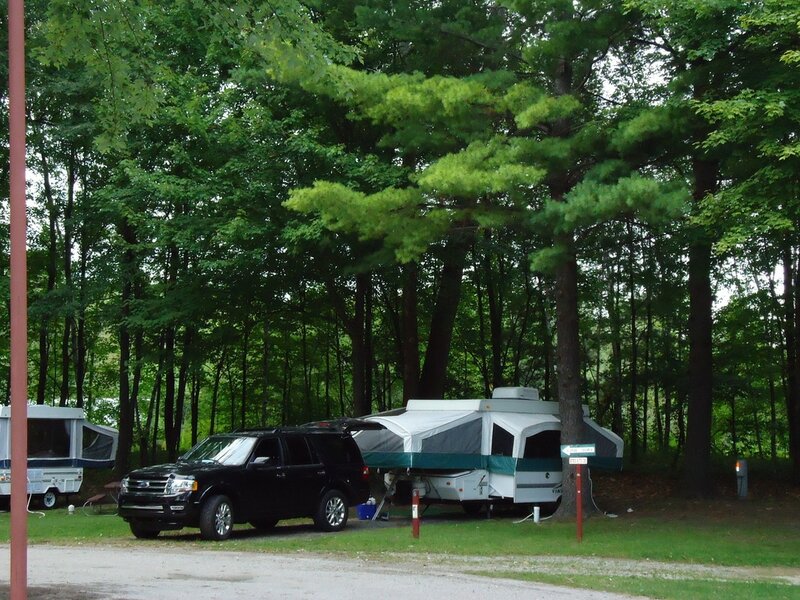 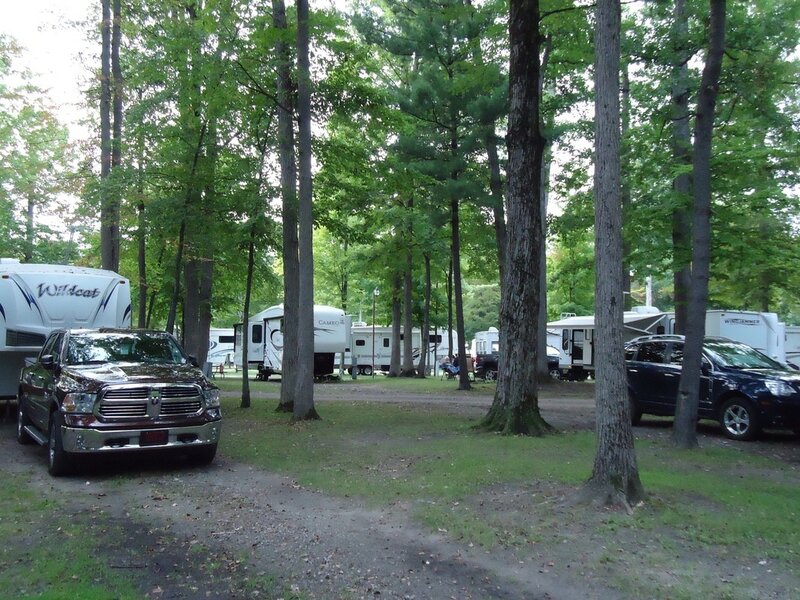 Nestled in the splendor of tree-shaded campsites within minutes of historic Frankenmuth and shopping at the Prime Outlets in Birch Run. 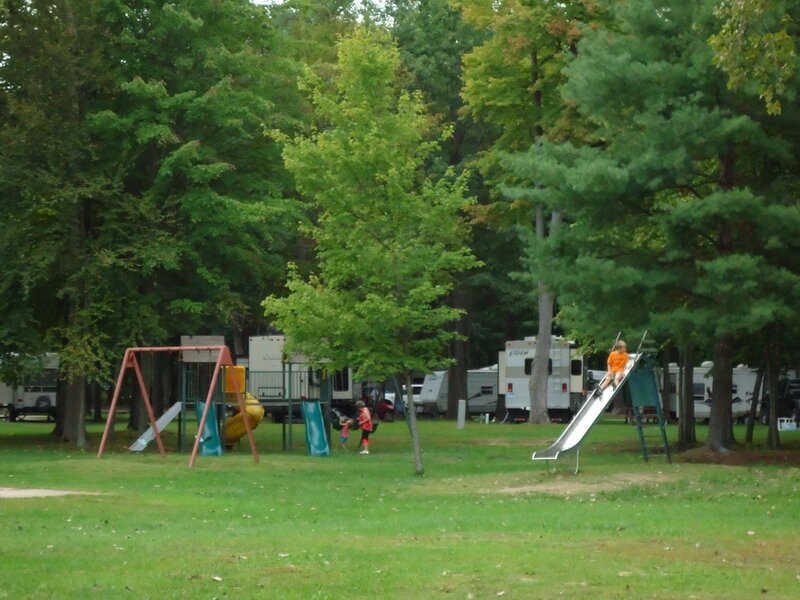 Relax, rejuvenate, and revel in the many local attractions. 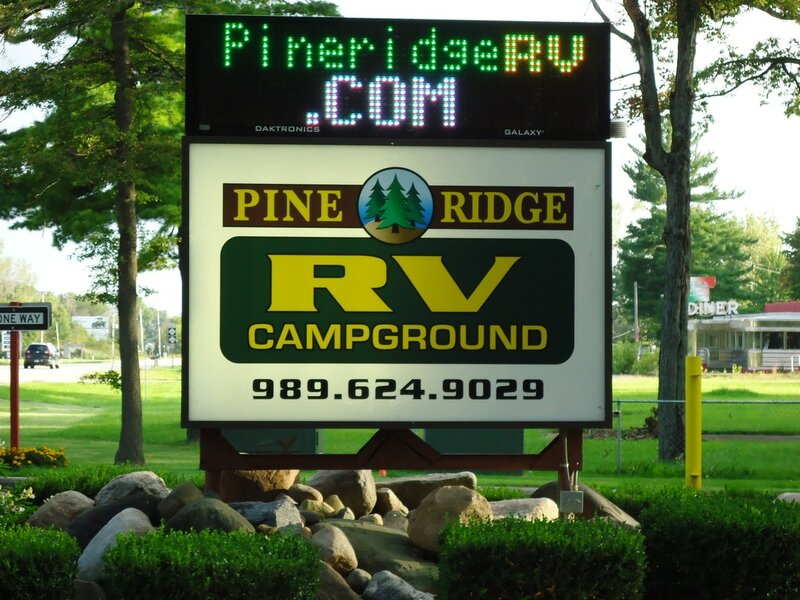 Make plans to visit Pine Ridge RV Campground today.